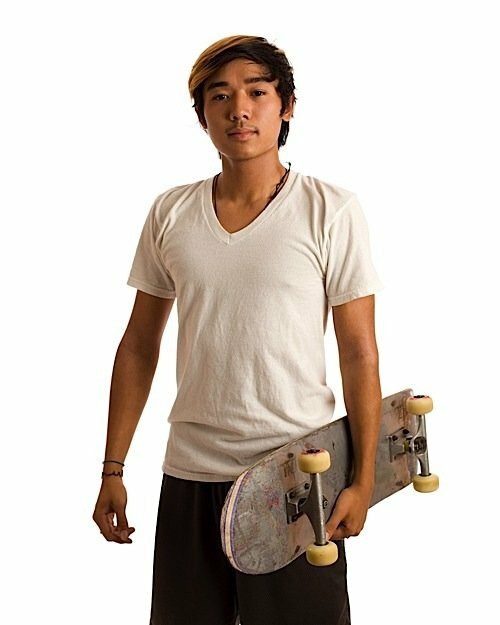 As a teenager skateboarding was my life. As I became less interested in competitive sports, the freedom of skateboarding and the lack of competition and rules was quite appealing to me. I skated throughout high school and eventually became pretty good at manipulating that piece of plywood with wheels. I managed a solid variety of flips, spins, jumps and slides. Ordinary architectural designs in the urban landscape of my hometown became a playground. Stairs and handrails were not just a safety precaution, but a challenge to find creative ways to use my skateboard to use them in unique ways. For our guest contributor, Sonic Mike, skateboarding is his form of Buddhist meditation. He achieves mindful concentration and peace, even moments of enlightenment, from repeated skilled activities, in the same way Shaolin monks use martial arts. Then, when I turned 16 years old and earned my license to drive a car I slowly lost interest in skating. I had a new-found freedom to go anywhere quickly and efficiently. I went directly to university after high school, and choose psychology as my major. The subject was a nice, natural fit for my personality and interests. I also enrolled in many philosophy courses as electives — again, basing these decisions in my interest in the subject, and critical thinking in general. Zen Mindfulness can be achieved many ways, including concentrated activities such as skateboarding or martial arts. One of the courses, in particular, peaked my interest in Buddhism and eastern philosophies. 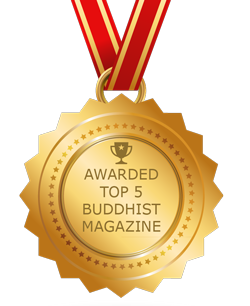 I identified as an atheist, but recognized the truth of the Buddha-dharma. The 4 Noble Truths outlined by the Buddha made sense to me. 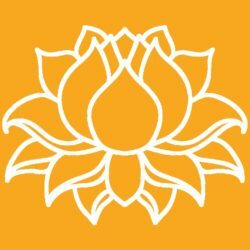 I could identify with them, it all made sense — and as the Buddha encouraged — I found these truths for myself through introspection and everyday life experience. I read many books on meditation, and practiced daily. I tried many methods — from the complex to the more simplistic. The ideas made complete sense, but I didn’t get the results I had expected and was thus a bit let down. 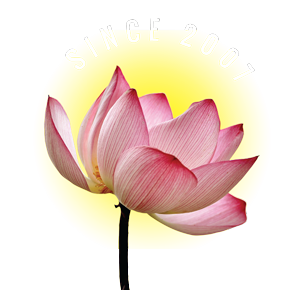 I continued meditation throughout college, with varying results, and decided that although I agreed with the premise, I had trouble meditating in a lotus position Just focusing on my breath. A bit discouraged with how meditation provided me such sporadic results, I lost interest in the practice altogether for a period. During this time, I had graduated university and returned to my parents’ home for the summer to relax after 4 years of hard studying; it was time for a little break, I told myself. One day while cleaning in the garage, I came across an old skateboard from my mid-teen years. It was in good condition, likely the last board I used before I starting driving. I didn’t know it at the time, but this piece of plywood and wheels would become my teacher, my guru, and my own personal meditative device. I took the skateboard for a spin around the neighborhood and was delighted by the familiar feel of the grip tape beneath my feet. Going to a local park, I tried some of the tricks I had previously mastered — only the balance and skill was not there as it had been. I took a couple hard falls, and realizing that, although I was still young by most standards, my body felt much older — I no longer had the rubber body of my teenage years. In my teenage years, a fall to the concrete may have hurt, but not to the point of discouraging me. Now, in my mid-twenties, I realized that such spills had a stronger impact than they did not even ten years prior. I was sore, unhappy, and grumpy — about to toss the board in the garbage, but realized that the ride home would be much easier with a little help from the wheels. On that ride home, something clicked inside me —— it was familiar, but hard to pinpoint exactly what it was. I suddenly felt completely at ease, despite my physical discomfort. The feel of concrete sliding beneath me was soothing. I started to curve left-to-right, back-and-forth through the streets. I was just traveling home, without any flips, tricks, slides or grinds ——just the ride. I wasn’t even seeking anything, when it just happened —— awareness. That was the familiar feeling I couldn’t quite figure out at first, but without question I had reached an altered state of awareness. I didn’t recognize the feeling at first because it came in an unfamiliar way -—through motion and balance — rather than sitting still and focusing on my breathing. It was an amazing realization for me: I didn’t need to be sitting quietly and force myself; simply rolling along and paying attention to the world around me brought the experience of awareness. I continued to skateboard again from that moment on, but in a different way. The skateboard itself became my yidam, my teacher, and my guru all at once —— and this realization seemed so natural that I was amazed I had not found it before. I thought long and hard about this heightened awareness that randomly occurred on my skateboard; I realized what was different about that ride home as opposed to previous riding: I was not focusing on trying to do tricks and stunts, I was riding in the moment. I realized that the frustrations and disappointment only hours earlier were a direct result of my desire to ride with style and skill, as I previously had. This desire disappeared on the journey home, by simply riding and navigating my way through the roads of my town. Skateboarding is now my means of meditation. The skateboard itself became my focus awareness — instead of yidam or breath. I don’t do flips down stairs, or slide handrails anymore. I skate for the sake of skating and what it offers me now — a path to achieve attention and focus, a personal harmony in navigating through urban landscapes. There is no purpose other than being aware of the ride. Instead of focusing on breath, I focus on balance. I look ahead and pay attention to the surroundings and navigate through accordingly. I take notice of the brief sensation of gravity as I roll off a sidewalk curb, the different sensations of riding on various surfaces — click and clacking of bricks, the smooth concrete, the gritty pavement — I feel the wind push around my body, the sun on my face, and the sensation of balance and control. By paying attention to the physical nature of simply riding I found that the blissful state of awareness can be achieved in more than one way — and simply sitting cross-legged in silence may not work for everyone the same. I found the way of the Buddha in my own way and entirely by accident. Had I not previously studied Buddhism I still would have felt the same sense of inner peace riding on a skateboard, but may not have recognized the added value of it as a meditative tool. The skateboard is now a part of my daily routine, and my main meditation. I have no purpose, I simply ride. I just ride — without any expectations. My board allows me to set aside my thoughts, feelings, and desires and just ride. The pleasure of skateboarding without any attachments to fancy tricks or stunts has given me a new way to look at the world, pay attention to it, and move forward through it. No two rides are the same, and something new is always experienced. Through zen skateboarding, the sense of liberation just comes —— there is no search, it comes naturally and on its own terms. I willingly accept this as the nature of zen skateboarding —— you cannot find liberation in riding the skateboard, but if you pay close attention, liberation may find you. The rewards are great, and the freedom and inner-peace I attain are priceless experiential moments of liberation. The skateboard has become my personal vehicle and yidam. With a piece of plywood with 4 wheels underneath, for those moments I become a rolling bodhisattva, that is aware and accepts every moment for what it is — nothing more, nothing less. interesting stuff. i kind of had similar experiences and wonder about those sort of things myself. you touched on in in your text but do you think you would have recognized this feeling of enlightenment if you would not have been meditating before? 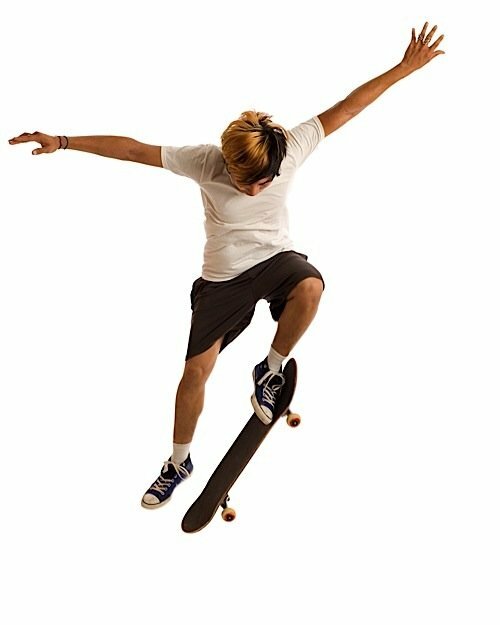 do you mediate to improve your skateboarding? it is not that everybody gets enlightened by skateboarding, or am i being ignorant? what makes skateboarding so amazing? why do we get into this awesome states of bliss and stoke? does skateboarding give you a sense of peace and if so how would you describe it? 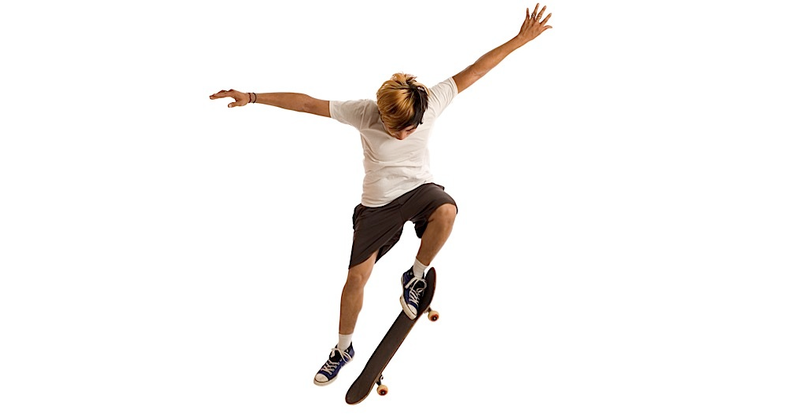 do you think skateboarding makes you cope better with stressful situation? do you get this enlightenment feeling all the time or only sometimes? what do you do to get it? would love to hear from you. hit be up, my email is below. adolescence, and i if it wasn’t this “skateboarding meditation”, i definitly wasn’t who i am today. And the most interesting thing, is that you don’t even realize how important and how powerfull skateboard is. You just do it; you just feel it. It’s funny that i have becoming really interested in buddhism and in meditation (spiritual life) in the last 2/3 years, and now i realize that i’m actually practicing meditation and a “spiritual life” since i’m 13 and i didn’t even realized it. Here’s a really interesting interview with one of the very first skateboarders EVER. I especially like the discourse at 8min – end. I can attest to this personally. I found this article about 45 minutes ago. I woke up, started some tea, and practiced the Tai Chi / Qi Gong, im not sure which, that my skateboard has taught me over the years. Skating downhill and racing was my life until an injury, and since then I’ve felt a strong urge from the universe to slow down. I understand why now. Recently, i moved in with my parents, focused and centered my thoughts in meditation on finding knowledge. I have so many questions that no one person has had the answers for, but the internet is an immense tool. I started looking for a way to understand my surroundings better. It took me from philosophy, religion, music, science, personal health, and personal responsibility, until it took me into the idea of meditation through movement. I’ve always wanted to learn a martial art; tai chi and aikido were my favorite schools of thought, but I “never had time” to start my path. I always had time to skate thought, and this past week, understanding that movement and breathing are the basic ideas of yoga and tai chi, i skated with the intent of directing my energy, and I found myself guiding the energy around me in a mobius in up and around my body and solar plexis and through my chakra’s, i centered on a single idea, and i was surrounded by light and warmth. my body started vibrating like a tuning fork and my ears rang and there was an intense warm light that surrounded me. That was last night, so there’s definitely something interesting about movement breathing and centering on a skateboard.